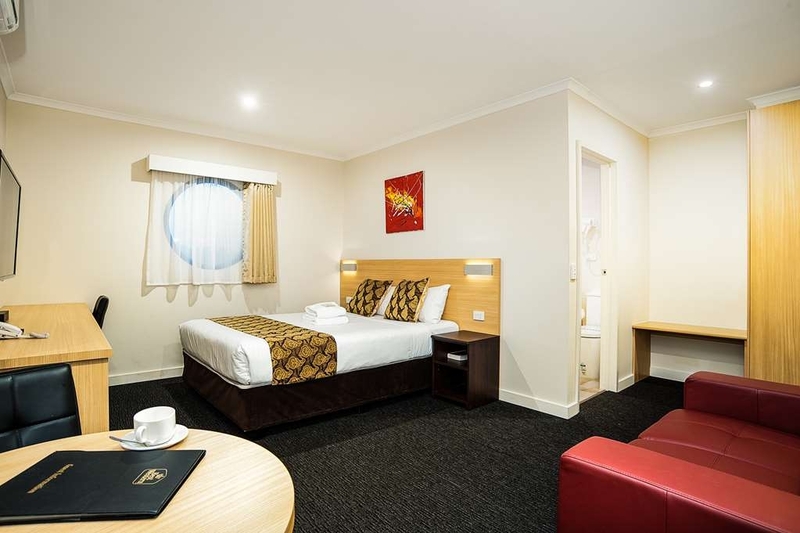 The Best Western Mahoneys Motor Inn is ideally located in the center of Melbourne. Come and experience our hotel near the major tourist attractions. Best price guaranteed and exclusive deals. At the Best Western® Mahoneys Motor Inn a warm welcome awaits. Queen Room, fully refurbished in 2015. 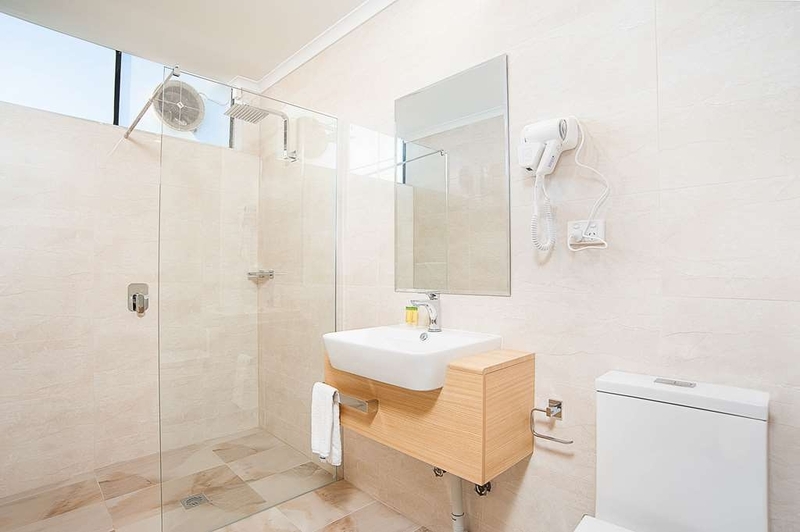 Bathroom in the queen guest rooms. 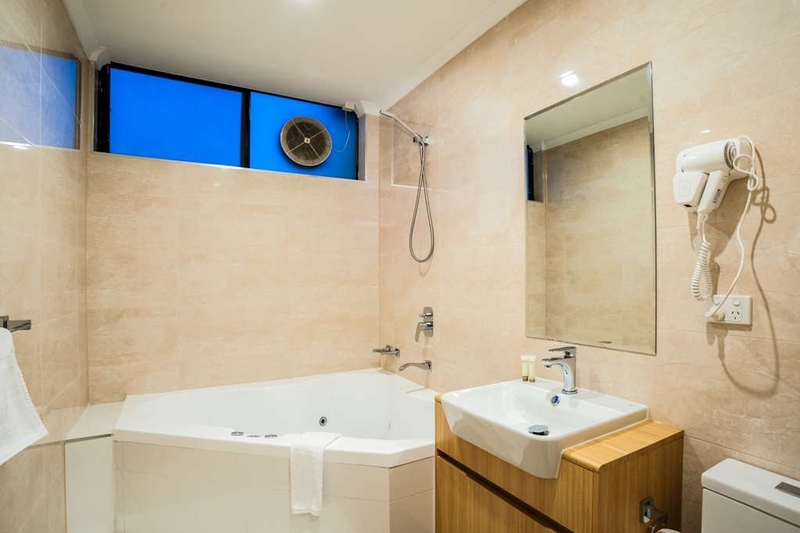 Queen room with corner spa bath. Relax in the 2 person corner Spa bath. 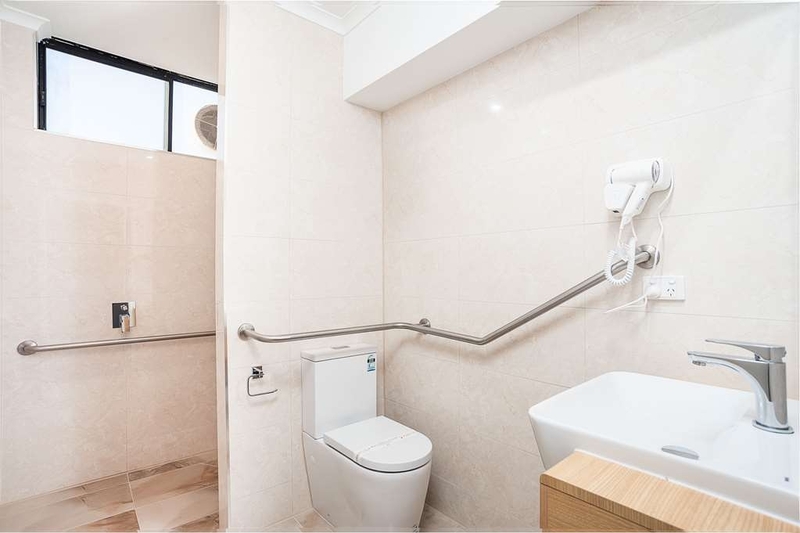 Accessible Bathroom with grab rails and raised toilet. Relax and enjoy a meal in our Restaurant. Start your evening with a drink at our Bar. With two rooms to choose from we can cater for up to 50 delegates. 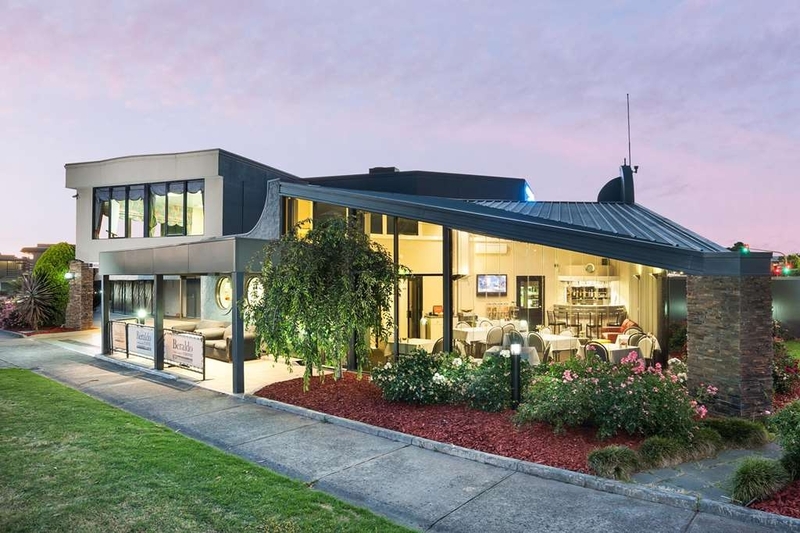 Stay at this suburban Melbourne motel, located ten minutes from the Melbourne airport and 20 minutes from the Melbourne CBD, in the quiet suburb of Reservoir. 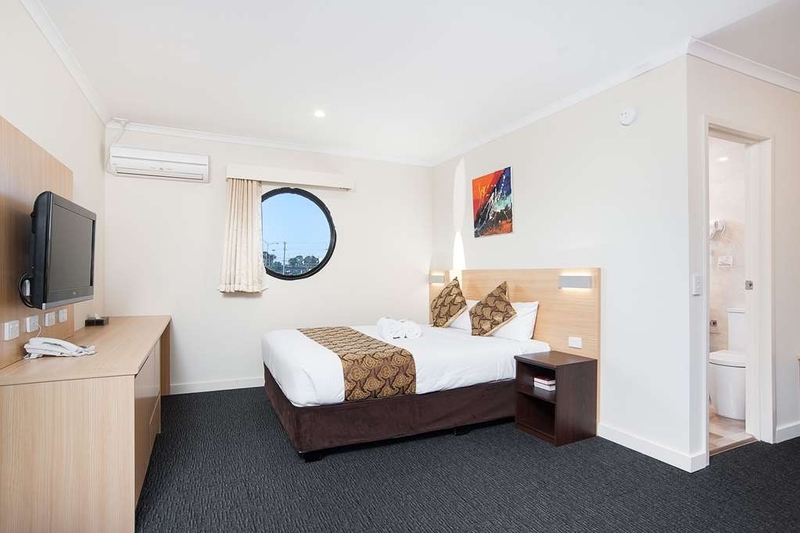 This North Melbourne motel is located 700 meters from the railway station, close sporting facilities and the Melbourne suburbs of Campbellfield, Thomastown, Epping and Somerton. The Best Western® Mahoneys Motor Inn offers relaxed 3. 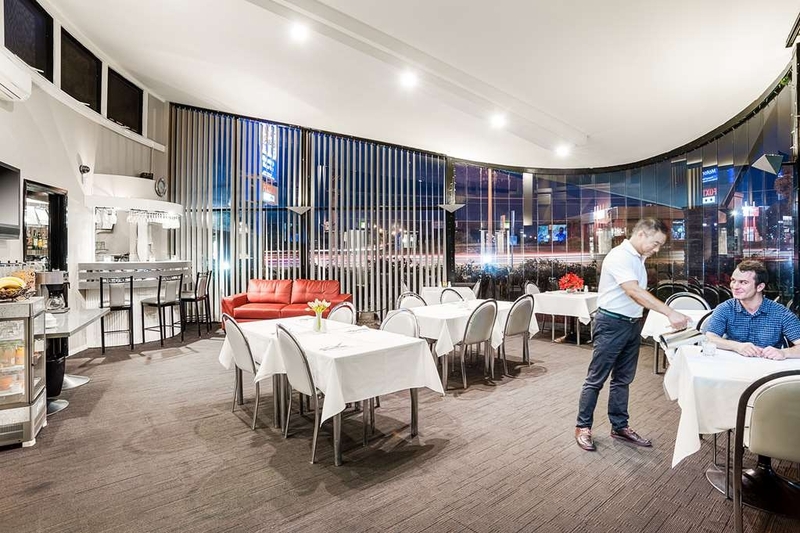 5 Star accommodations and conference facilities in North Melbourne. 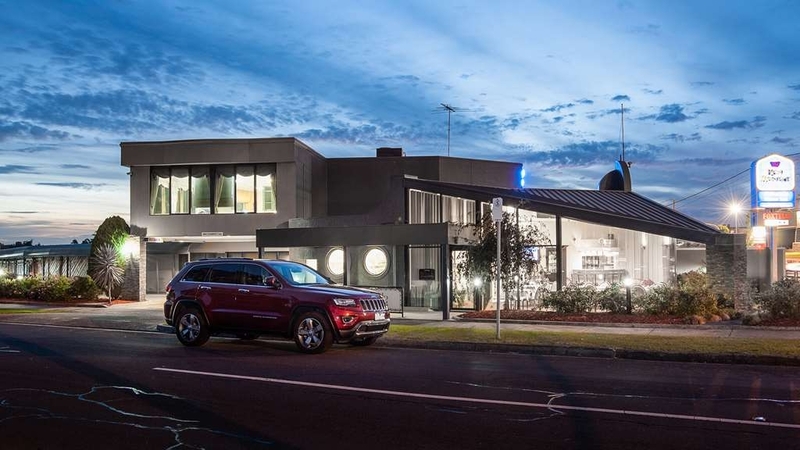 The motel boasts 27 well-appointed guest rooms, modern conference facilities, a fully-licensed restaurant and bar, room service, wireless Internet access and FOXTEL cable television. 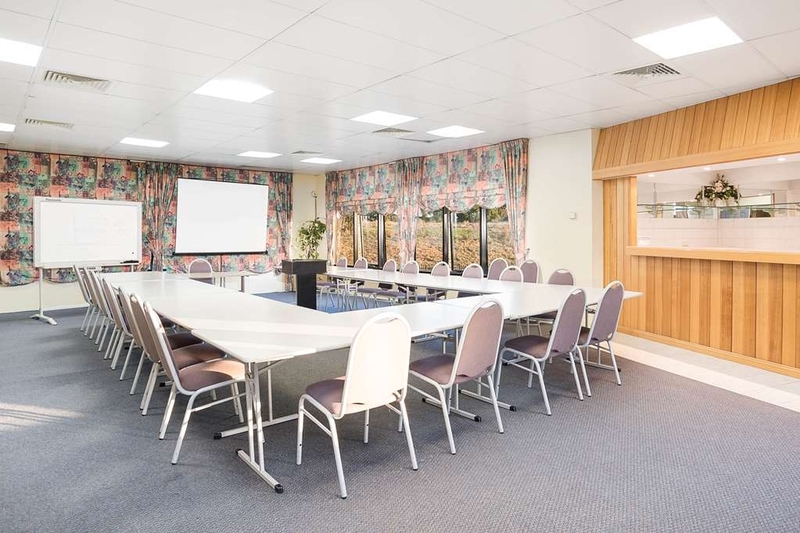 Conference facilities vary from the large Boulevard room that can accommodate up to 70 guests, theatre style. to the boardroom which is suitable for more intimate meetings and interviews. 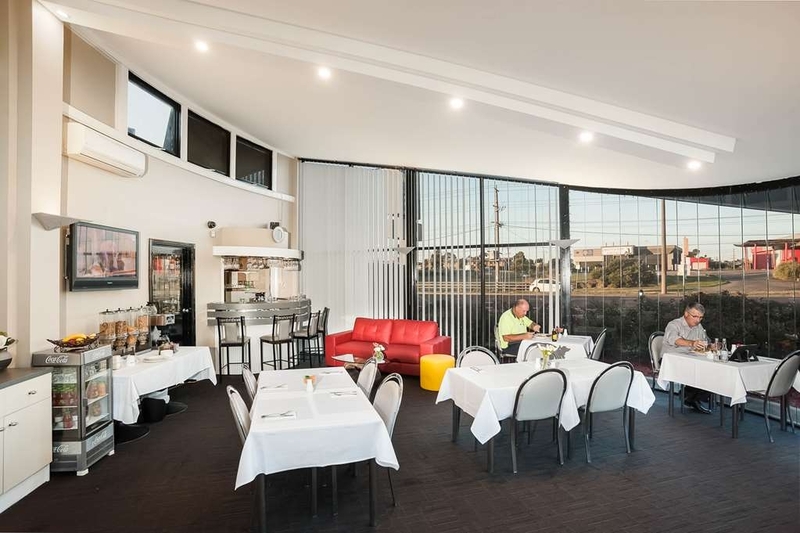 The onsite restaurant is also popular for conferences and functions due to its informal, light-filled ambience, access to the bar, alfresco dining area and wireless Internet. 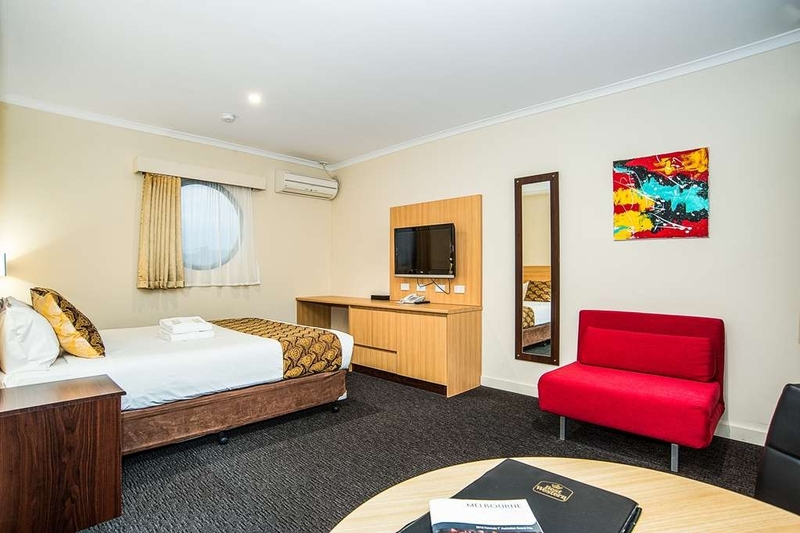 For superior customer service and a convenient location in North Melbourne, make a reservation at the Best Western® Mahoneys Motor Inn today and save!